One common cause of equipment downtime is bearing failure. Amazingly, it is estimated that bearings fail at the end of their natural fatigue limit less than 10 percent of the time. That means that more than 9 out of 10 bearing failures are premature and, therefore, also avoidable. A survey by Machinery Lubrication revealed that 80 percent of reliability engineers reported instances of equipment failures from lubrication starvation. The problem is daunting, since plants often have many thousands of lubrication points to deal with. Reducing equipment failures is a key advantage of a well-conceived precision lubrication program. Proactive maintenance practices result in savings with increased equipment reliability and decreased maintenance downtime. Let’s take a step-by-step look at one plant’s improved lubrication program cited by Machinery Lubrication. Adoption of the program generated savings of $680,000 over the first four years, despite the fact that the plant had a modest number of lubrication points. The process began with the identification of every lube point along with all the required best practices to address them. Success was due in part to the full support of all parties, including managers, operators and lube technicians. To address contamination, technicians filtered lubricants as they arrived from suppliers and before application. They used color-coded containers to avoid critical errors. Lubrication software introduced added efficiencies. Interestingly, this was a plant with relatively modest needs - there were fewer than 1,400 lube points. Nonetheless, the company reported first-year savings of $200,000, or approximately $140 per lube point. Imagine the potential savings at a plant with many times that number of lube points. A paper mill situated along the Wisconsin River in the north-central part of the state enjoyed dramatic reductions in downtime after it developed a more focused lubrication program. An article in Machinery Lubrication noted improvements on a papermaking machine that is one of the largest producers of corrugated products in the world. It runs at a rate of 3,150 feet per minute. Thanks to enhancements to the plant’s lubrication program, unscheduled downtime on that machine fell 37 percent from 1999 to 2009. Imagine the cost of downtime on a machine producing miles of paper products every hour. In this example, lubrication enhancements cut expensive downtime by more than a third. In addition, plant-wide improvements in lubrication were credited with an overall 28 percent reduction in oil usage at the mill during the same period. 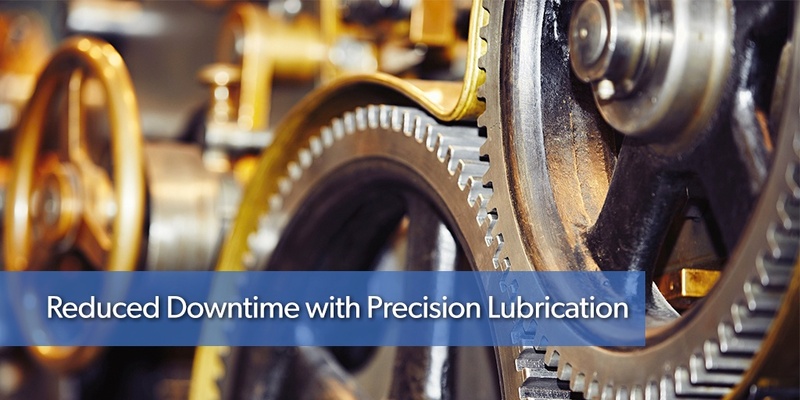 Precision lubrication can bring about improvements in both scheduled and unscheduled maintenance downtime. Sometimes, the use of a higher quality lubricant will dramatically extend drain intervals. 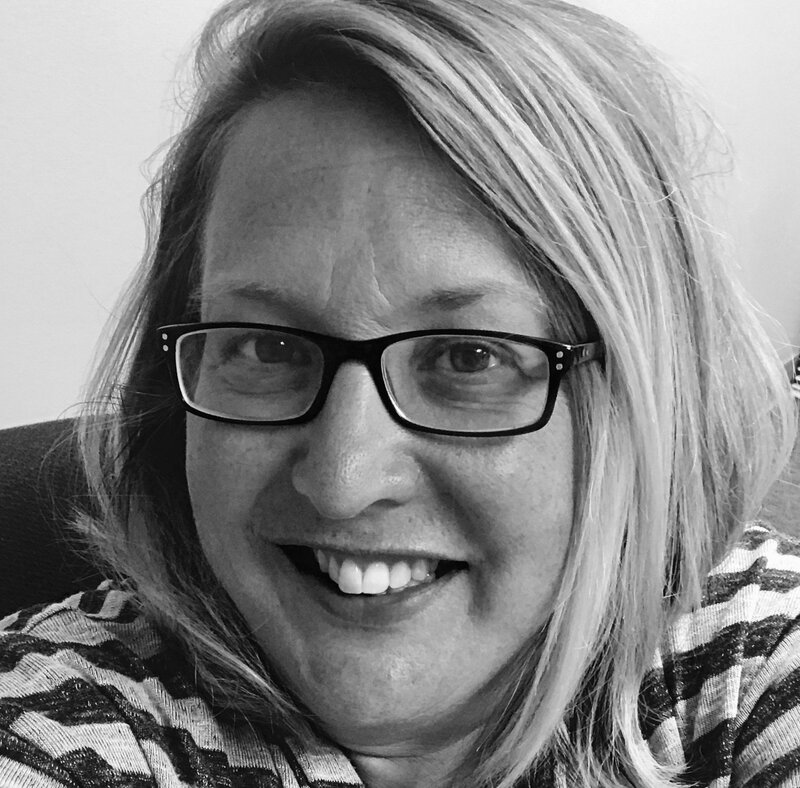 A Plant Engineering article highlighted significant improvements in lubricants over the past decade that can extend these intervals by 2-3 times or more. High-quality lubricants often excel at reducing friction and increasing heat transfer. Newer formulations reduce damaging deposits and undesirable changes in viscosity. Due to elevated temperatures and pressures, an injection molding company found that the lubricant in its equipment had to be drained every 4,000 hours. As is unfortunately the case in many companies, this maintenance event stopped the entire production process in the plant. After a comprehensive oil analysis, lubrication specialists selected a new premium lubricant, which resulted in drain intervals rising dramatically from 4,000 to 17,000 hours. Annual savings due to reductions in both planned and unplanned downtime exceeded $125,000. LubriSource specializes in developing and implementing precision lubrication programs. We'd welcome the opportunity to identify ways that your plant can enjoy the cost savings inherent in reduced downtime. For further assistance, please contact us today.